After months of rumours and teasing, Activision finally revealed their plans to remaster the original Spyro games, known as the Spyro Reignited Trilogy. 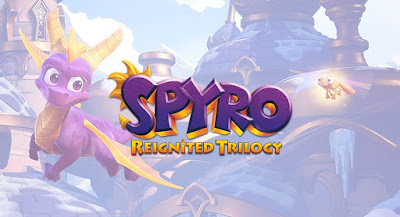 Currently, the game is slated for a September 21st release, which includes remastered version of Spyro the Dragon, Spyro 2: Ripto's Rage, and Spyro Year of the Dragon. 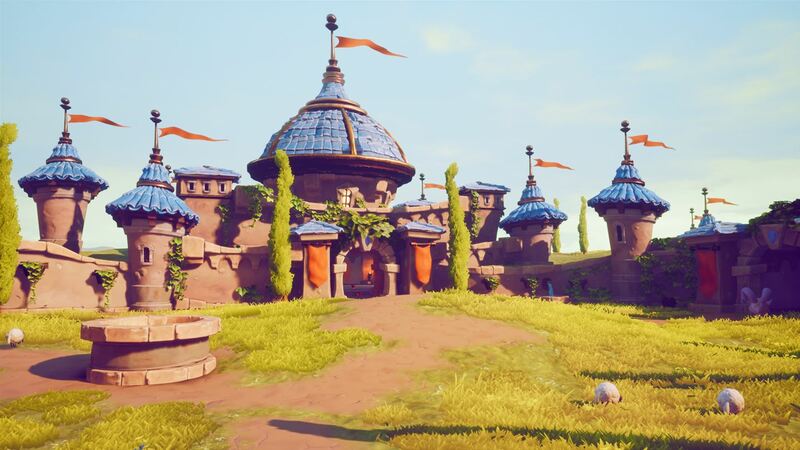 Although the original rumor stated the game would have a one year exclusivity to the PlayStation 4, before releasing on other platforms (including Switch), this seems to not be true as the game will be launching both on PlayStation 4 and Xbox One. 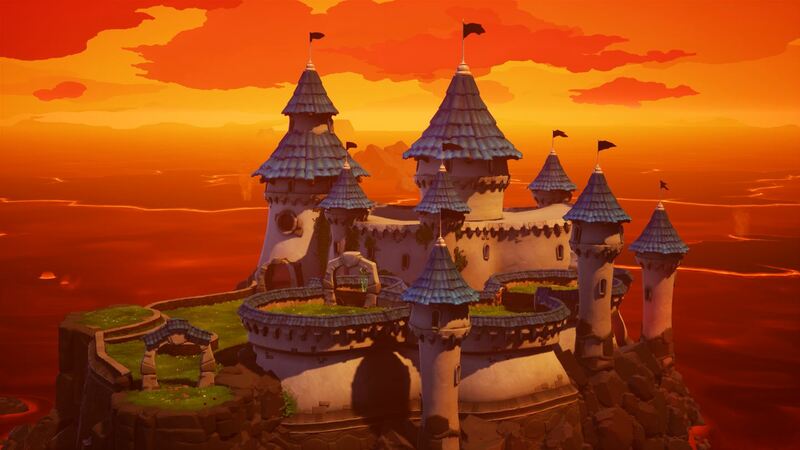 Although no plans for a Switch version has been announced, the game is being worked on by Toys for Bob (who are working on the Crash N. Sane Trilogy for Switch), and Nintendo UK accidentally put the game up for preorder (and quickly removed it! 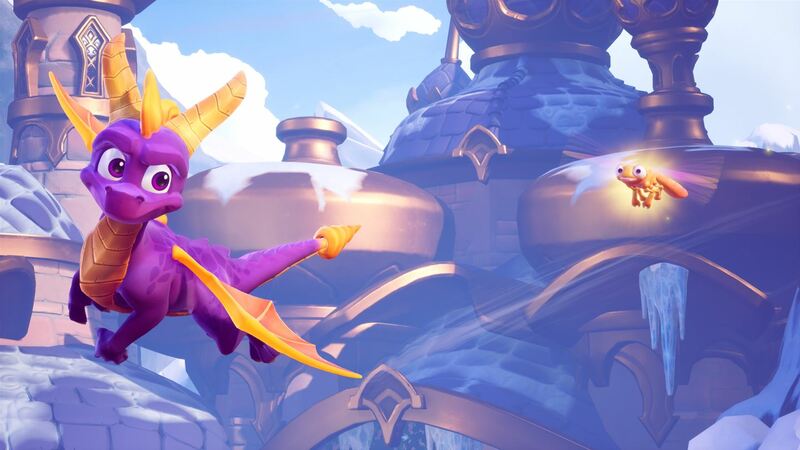 ), so it seems likely the game will see a Switch release in the near future. 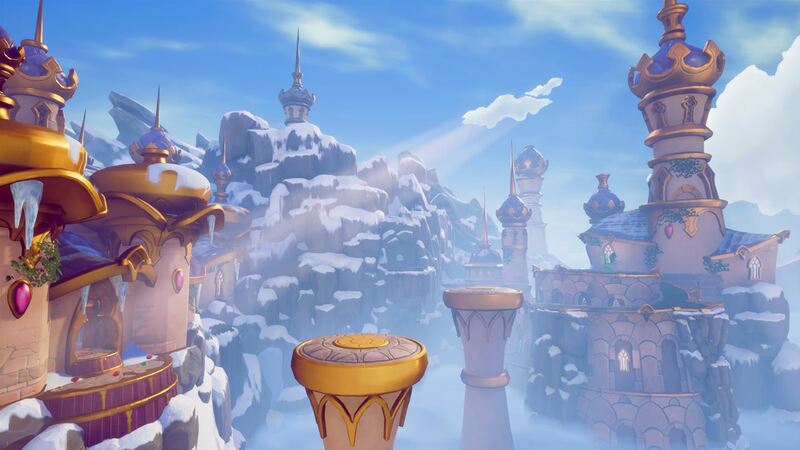 Be sure to follow the official Twitter account for all the latest updates on the game, as they currently seem to be posting new screenshots every few days!